Definition at line 2214 of file llspatialpartition.cpp. Definition at line 2217 of file llspatialpartition.cpp. Definition at line 2247 of file llspatialpartition.cpp. References LLDrawable::ACTIVE, FALSE, LLDrawable::getVObj(), LLDrawable::isLight(), LLDrawable::isState(), and TRUE. 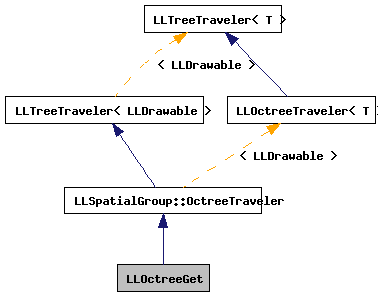 Reimplemented from LLOctreeTraveler< LLDrawable >. Definition at line 2223 of file llspatialpartition.cpp. 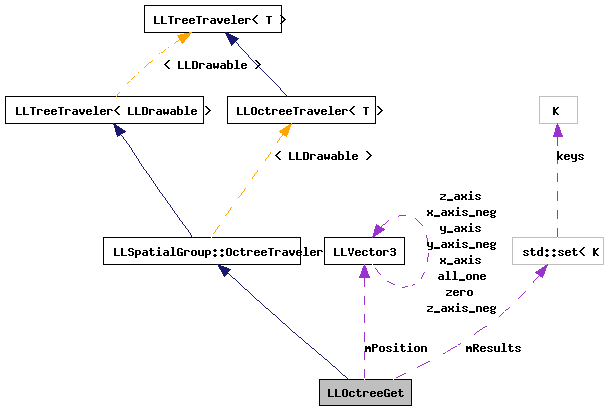 References LLSphereAABB(), LLSpatialGroup::mBounds, mPosition, mRad, mRes, n, size, and LLOctreeTraveler< LLDrawable >::traverse(). Definition at line 2264 of file llspatialpartition.cpp. References LLOctreeState< T >::getData(), i, mLights, mPosition, mRad, mRes, mResults, skip(), and v.
Definition at line 2292 of file llspatialpartition.cpp. Definition at line 2289 of file llspatialpartition.cpp. Referenced by traverse(), and visit(). Definition at line 2290 of file llspatialpartition.cpp. Definition at line 2293 of file llspatialpartition.cpp. Definition at line 2291 of file llspatialpartition.cpp.